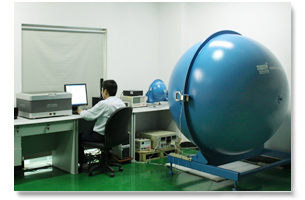 manufacture and marketing of lighting and novelty products. In 2005, we started our lines of energy saving lighting product such as LED lamp and fluorescent lamp which has been very successful. 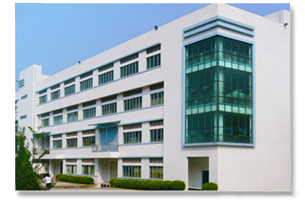 The Lipan Sales Team is based in our office in Taipei, Taiwan. 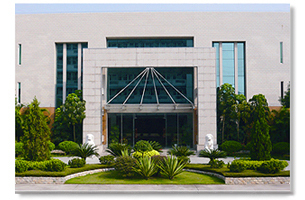 Our manufacturing facility, located in Dong Guan, China, boasts a 28,000 square meter plant that houses our five production divisions. Our total employment roster exceeds 500 individuals working together to bring our quality products to you. 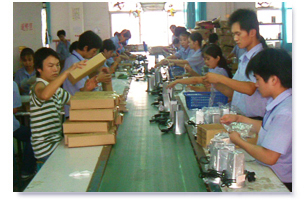 SUAVE Enterprise Co., Ltd., is the export division of Lipan Industrial Co., Ltd. The strength of Suave is our ability to maintain close with our clients to ensure the efficient completion of the entire transaction from offering to shipping.